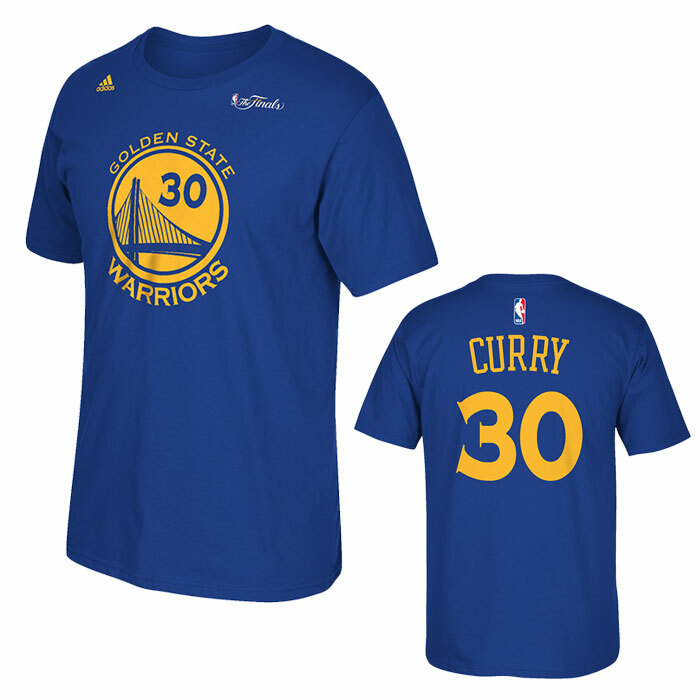 New shirt available at the Warriors’ online store. Since the NBA designated their logo to the back of the jerseys for this season, some have wondered if the NBA Finals patch will also be placed on the back. In years past, the NBA Finals patch has been placed in the front of the jersey. Last year, they combined both the NBA logo and the NBA Finals patch together into one. So this year, with the NBA logo above the player name, the NBA appears to have decided to keep the NBA Finals logo on the front of the jersey. If shirt jerseys (shirseys) are any indication, the NBA Finals patch will look like the above. Instead of a gold patch, it’s the wordmark for the NBA Finals and the NBA logo. It’s very minimal and it’s a first in my memory that they are using the script of “The Finals” as the patch for the championship round. Additionally, it doesn’t feature any gold or the image of the championship trophy. It’s different but it makes sense. For the championship round, you want the photos and videos of the games to be distinguishable from other games from the season. Having the patch on the back of the jersey limits the visibility. But keeping it in front works well. So if this is what the NBA is doing, it’s a smart move. The patch could have been bigger or featured some gold (or even the Larry O’Brien Trophy), but I have no issue with this design. Simple works for me. Yes! In a van down by the river!!! 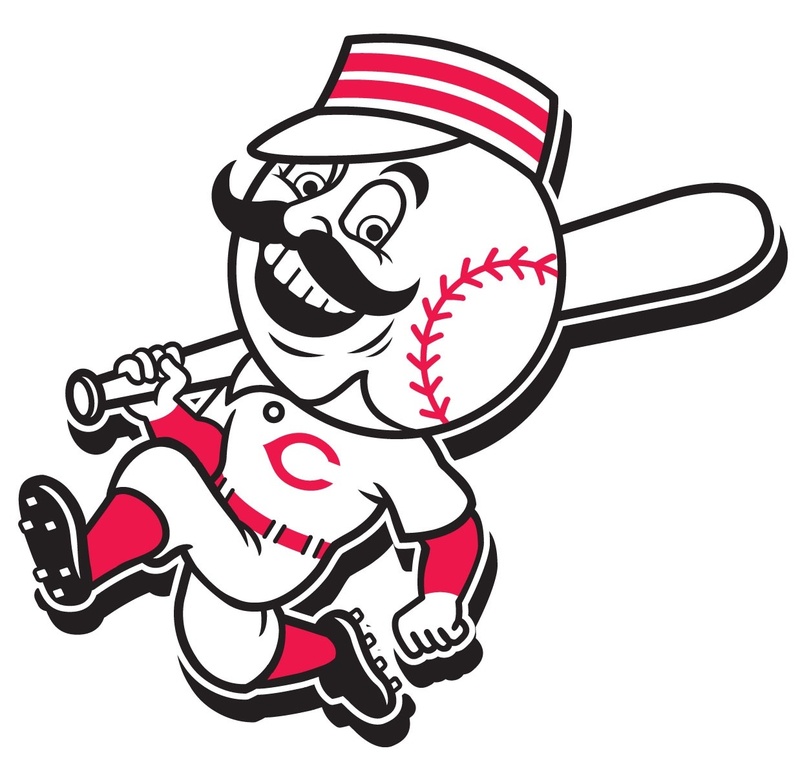 Please vote for him to get into the All-Star Game! 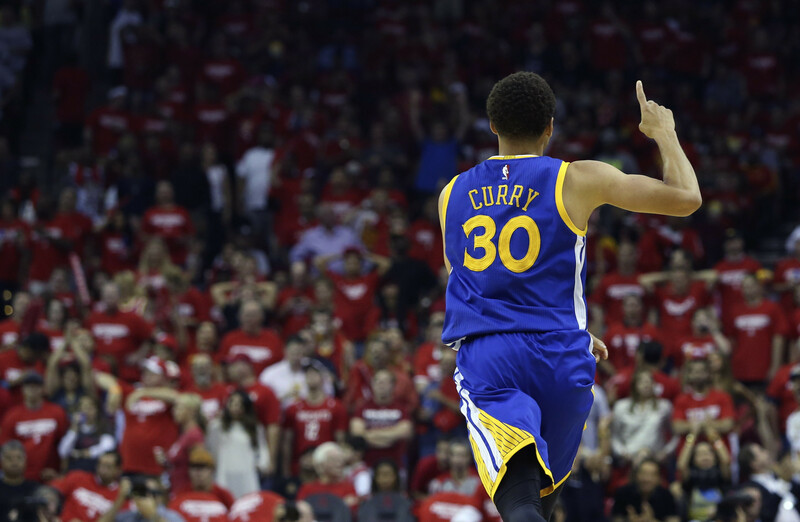 Stephen Curry — the MVP and the leader for the Warriors. I remember when I was in 1st grade when I started to watch a little bit of basketball. The first team I watched were the Golden State Warriors. Later, I remember reading about Joe Smith and I thought the Warriors were a good team. They had guys like Latrell Sprewell and Chris Mullin (who ended up being my favorite player) and I just kept following the team. I didn’t know any better. All I knew was that the NBA was full of great superstars but the Warriors were my team and maybe they were stars too. They weren’t, according to the commercials and advertisements they would air on national TV. I didn’t know any better. I thought the Warriors were good. As the years went by, the Warriors did not play well. They drafted poorly. They overpaid bad players. They didn’t win. They had so many coaching changes. Just a lot of bad moves. Yet I still followed them. I remember Scott Burrell, Vonteego Cummings, the false hopes of the 1999 season and losing great players like Gilbert Arenas while booing an owner during a jersey retirement ceremony. What was expected has now happened. One of the things I enjoyed about Justin Smith, other than his consistency (played 221 of 224 games) and his lethal attack on the opposing quarterback, was that he didn’t seem like the kind of guy to let fame to get to his head. He was in discussion for defensive player of the year once. He was praised as the anchor of the 49ers defense. The fame from his success and the team’s success was there. Yet he just seemed like the kind of guy who would go out to the lake and go fishing after practice instead of hanging out at bars or at parties. He was truly a cowboy in every sense of that nickname. In the locker room, he kept to himself. He didn’t cause any scenes during media time yet he got along well with all teammates. He was all business. The perfect man for the job of being the lead anchor. Enjoy retirement, Justin. Ride off into the sunset, cowboy. Apparently they are just concepts. So whoever created this did it pretty well to the point where all media picked up on it and said it was real. So the rest of this entry really is nothing. If you missed it, images of the All-Star Game caps are out. Predictable. This trend started last year when the Twins were hosting and the All-Star Game caps (a first in MLB) was created to imitate that cap design from the Twins’ past. 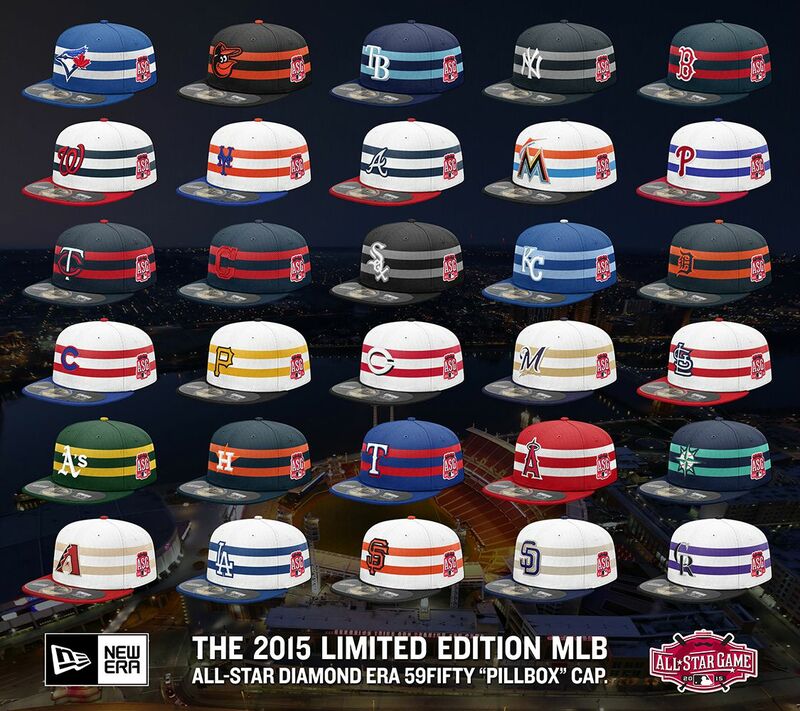 It looks like the National League will all have white crowns and the American League will all have their team colors. In theory, this is a great idea. But I still don’t dig it. It seems forced and are All-Star Game caps necessary? Nope. It may look decent for some caps but overall, it isn’t that great. Anything for merchandising purposes, I guess. I wonder what they’re doing with San Diego next year. Taco Bell caps?